Claims that there is a consensus on climate change and that the science is settled crumbles in the face of letters in support of a Presidential review of climate change says Friends of Science Society. An ever-increasing number of peer-reviewed papers show that carbon dioxide from human industrial emissions has a nominal impact on global warming. If the defenders are confident that the science contained in official [climate change] reports is robust, then they should welcome a review that would finally put to rest the doubts that have been raised. 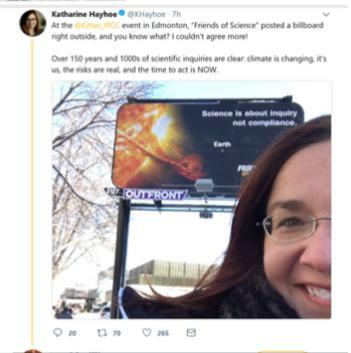 On March 18, 2019, a large group of scientists, policy experts and organizations sent a letter via the Heartland Institute, to President Trump, advocating their support for a Presidential review of climate change science and related policies, thus showing the consensus and settled science claims have crumbled, says Friends of Science Society. A recent lengthy interview with Dr. William Happer, published by gives an overview of the scientific disparities on the greenhouse gas theory of climate change and background on Dr. Happer, who is President Trump’s pick to lead the Presidential review. 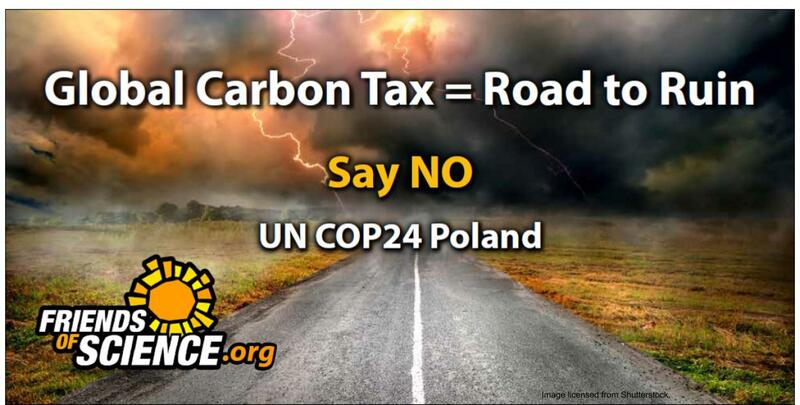 In a blog post on Climate, etc., of March 26, 2018, by Dr. Judith Curry, who also holds the view that carbon dioxide is not the control knob that can fine tune climate, she denounces the frequent claim of politicians and activists that say “I believe in science” – typically made by people who know nothing about climate science. Since 2002, Friends of Science Society has been a defender of rational, dissenting views on climate change and related energy policies. 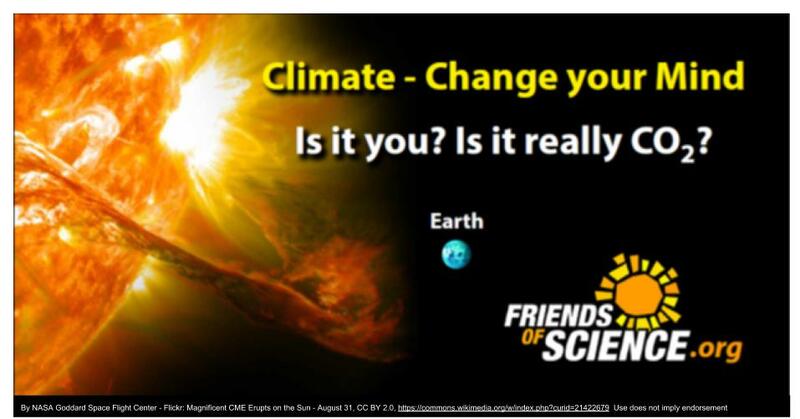 Friends of Science has sponsored public events where qualified scientists, policymakers and authors can present their findings, as an effort to encourage freedom of scientific inquiry and open, civil public debate. 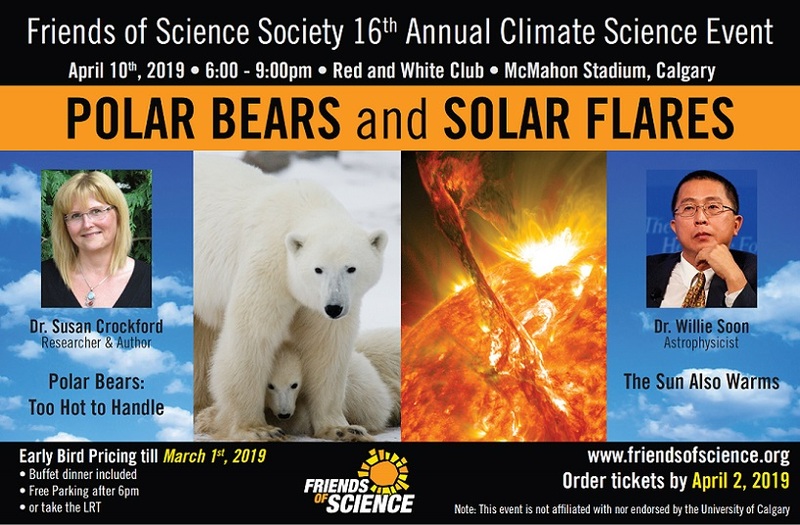 This year, Friends of Science Society will host Dr. Susan Crockford, research and author on polar bears and Dr. Willie Soon, astrophysicist who will explain new findings on solar influence on the Canadian climate. Interviews with Dr. Crockford and Dr. Soon can be found in the Danielle Smith NewsTalk770 audio podcast library.